A Win in the Senate – Fight Coming in the House! It was a very long day in the Senate but in the end, gun owners won the day. Tomorrow I’ll have a full report of what happened in the Senate but for now I wanted to make sure you saw the results! 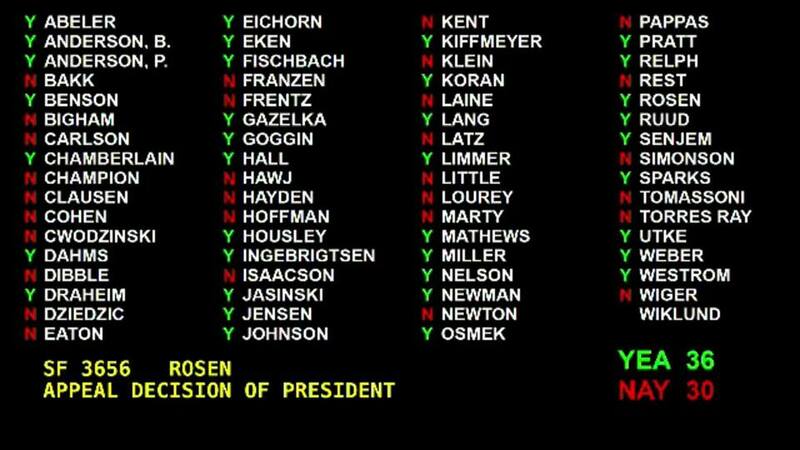 Senator Ron Latz’ amendment to add Bloomberg’s Red Flags (gun seizures) bill to the omnibus bill today FAILED with a vote of 37-29. Check out the image below for the entire vote count. A “Green” or “YEA” vote is a pro-gun vote. Ron Latz’ amendment to force Bloomberg’s Universal Background Checks amendment onto the senate omnibus vote FAILED with a count of 36-30. Again, all the votes are on the image below! With a very slim majority vote, gun owners managed to STOP both amendments from being added to the omnibus bill today. 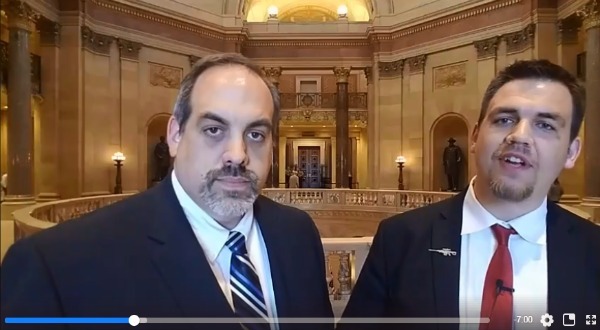 To view our live stream video wrap-up of what took place at the capitol today, please click on this link or the image below! 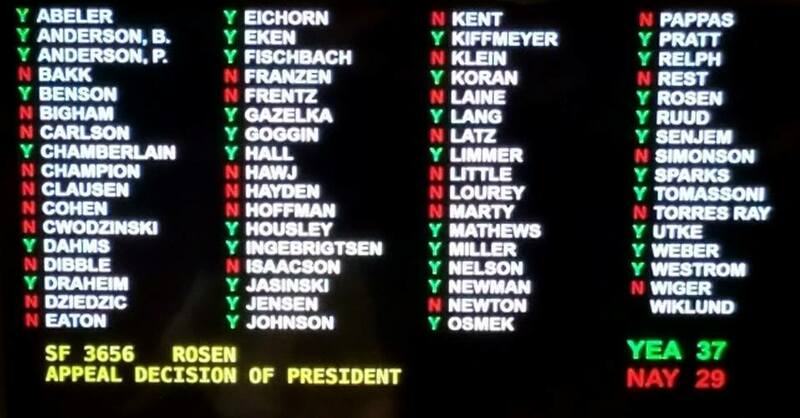 We had good success today but tomorrow the fight for our gun rights doubles down in the House as news sources all across the state are reporting that Speaker Daudt is working backroom deals to stab gun owners in the back and pass major gun-control through his House chamber in the very near future! So we can’t let up the fight for a moment! Tomorrow we’ll have a far more detailed account of what happened here today but for now we wanted to make sure you saw the vote! Thank you for all your activism so far this session and stay tuned! To Join Minnesota Gun Rights, GO HERE! To Contribute to help us FIGHT, GO HERE! MN EMERGENCY Alert: Gun-Control VOTE Happening TODAY – Act Now!